Inside the maze, where left, right, up, down are all valid choices. I should be finishing my article on dreamweaving and it’s effect on dimensions, I should. 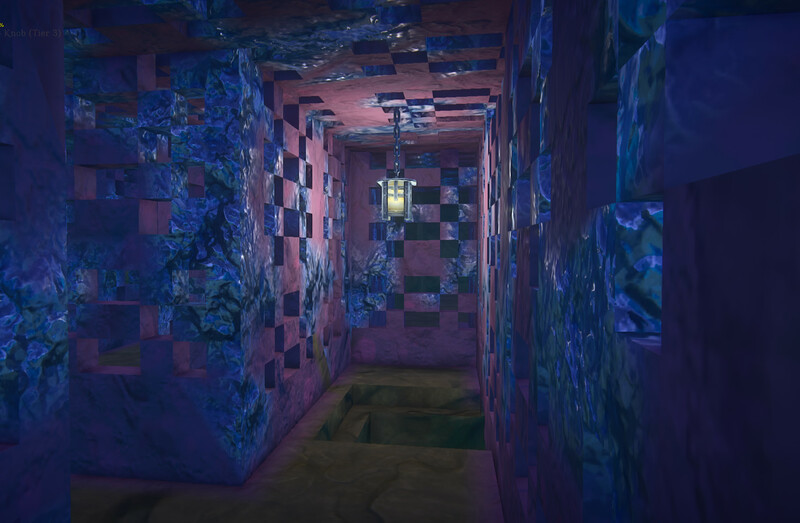 Instead, I’m running around Landmark building my amazing 3-D maze. 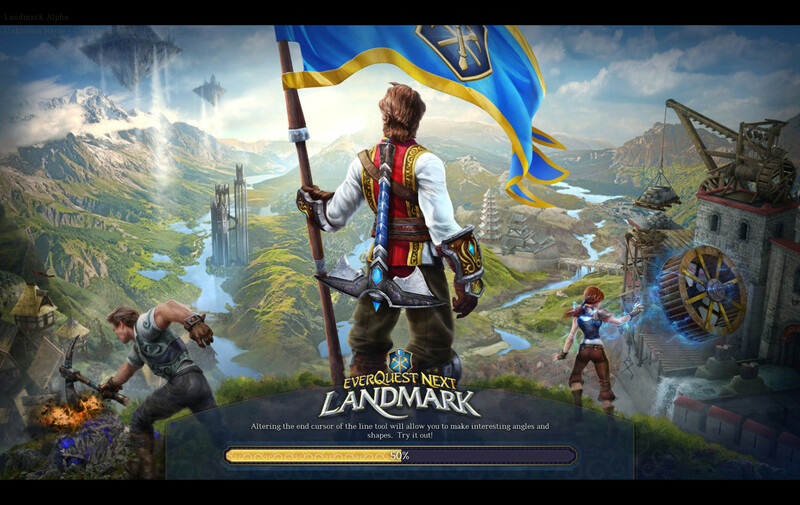 The loading screen for Landmark shows an idyllic landscape. A week of Landmark and what a week it’s been. While off to a rocky start, with server down times, unavailability of land for claiming and voxel wipes, we found the fun in this new offering form S.O.E. Radish enjoys the night sky in Landmark. Well that was an interesting experiment. It seems my new treatment was a comet flashing across the sky, bright and fiery but ultimately burning up on entry. I’ve had to stop the treatment due to accumulating side effects. As a consolation prize, it seems my foggy brain was caused by the treatment and that is now slowly reversing itself. I’m O.K. with that, I like my brain more than my body anyways.